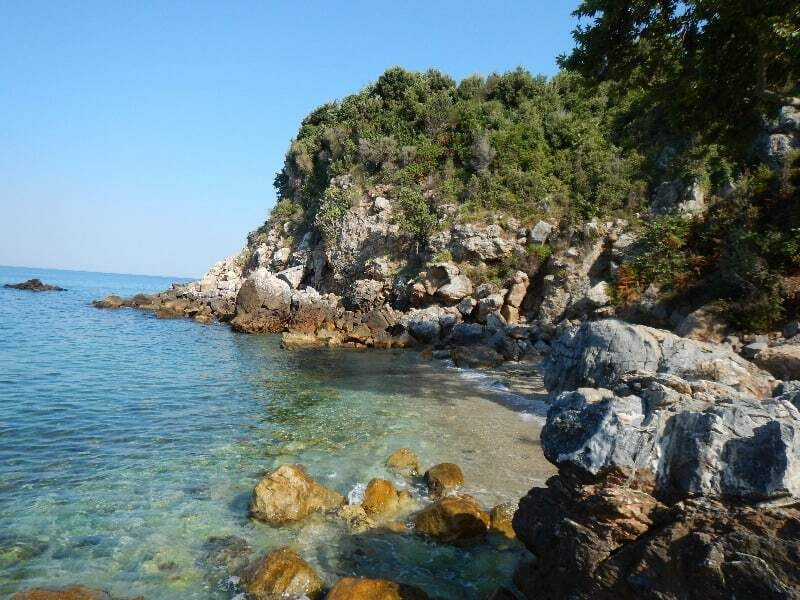 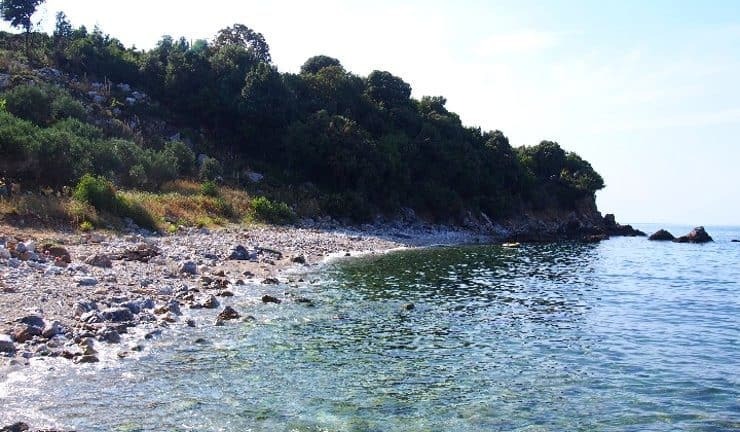 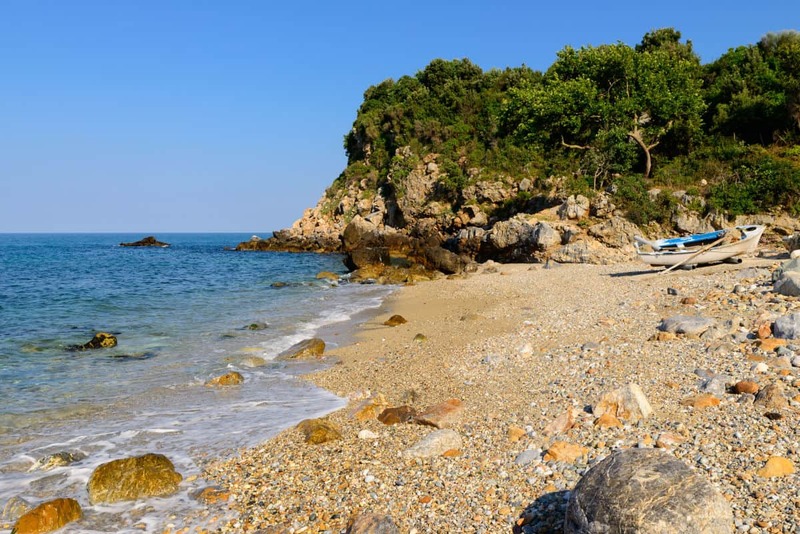 The small coast Kalivi is the first creek that meets one shoreline to the North after Platia Ammos beach. 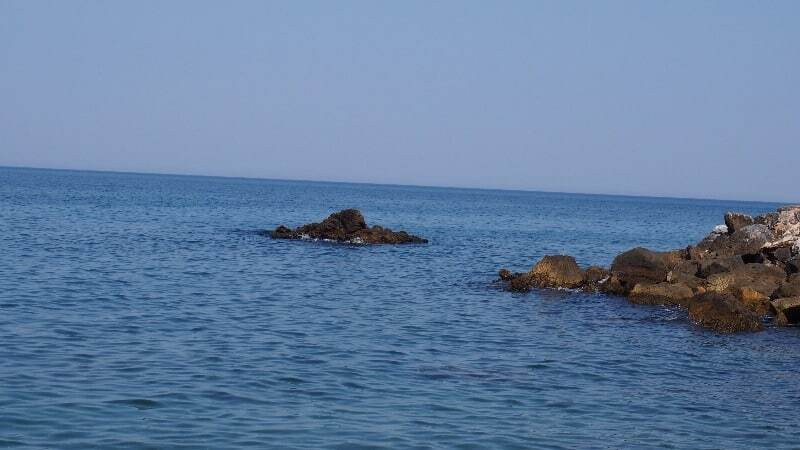 It has large stones and is mainly used by fishermen and for snorkeling. 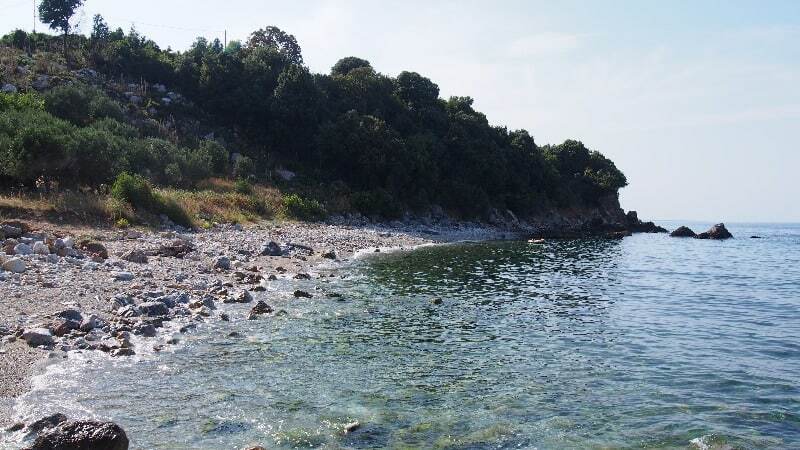 On the road from Omolio to Kokkino Nero a small tag can lead you to the road that leads to the beach.